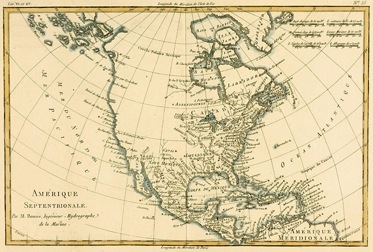 North American Styles are distinguished, for the purpose of this category, by the separation of the Pacific Northwest styles. The Northwestern styles in this category include the American Indian styles and Southwest styles as well as some indigenous tribes from the North-East United States. My current inventory of North American masks can be viewed by clicking on the links below or selected from the pull-down menu.